Artist JASMINE SANDLAS - Jasmine Sandlas is an artist and performer who mainly sings Punjabi songs. She was also featured on the TEDx Talks, MTV Coke Studio and Spoken Word platforms. 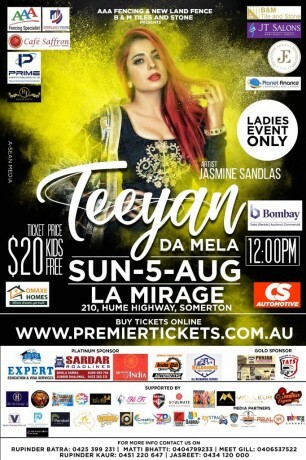 Jasmine Sandlas is an Independent Artist.